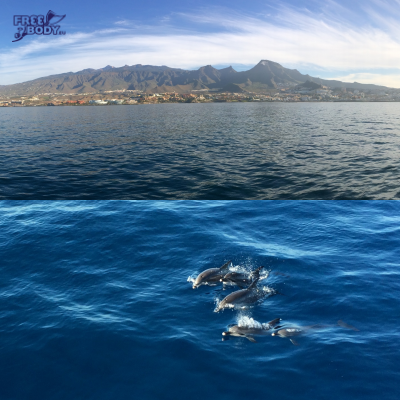 Extraordinary place and amazing underwater experience! 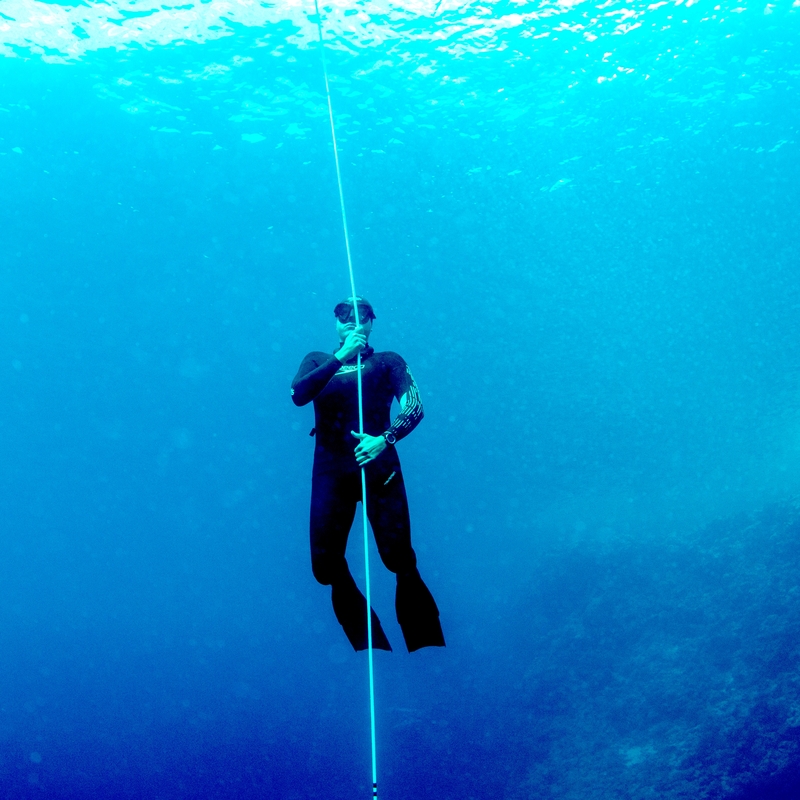 FREEBODY offers a wide range of freediving training basing on the individual experience of our instructors. Our instructors have the authority of international organizations of the APNEA ACADEMY and PADI. Students of our school may choose which certificate wish to get or they can choose freediving course or individual lessons without certification.